What Happened at 3499 Monument Drive? 9-11 disconnect leads to Deltona meth lab: A disconnected 9-1-1 call led Volusia County deputies to a Deltona home where they found a meth lab and "meth bugs," people with swollen sores all over their faces, Sheriff's Office reports show. Deputies also found 52 ounces of meth oil, arrest reports said. Kyle Tuton, 29, is charged with possession of methamphetamine with intent to manufacture and sell, and trafficking. His wife, Leah Morgan, 27, faces three "drug offenses," jail records show. 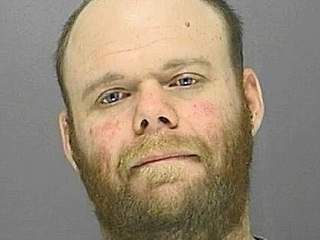 Sheriff's investigators said the amount of methamphetamine found in the home was not for personal use, the report said. Unless you’ve been living under a rock, we’ll assume you’re familiar with the story of a timid high school chemistry teacher, Walter White, turned fearless meth dealer, as portrayed by actor Brian Cranston in the television show Breaking Bad. 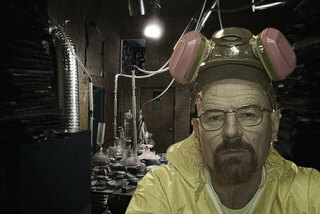 While the real life methamphetamine business is likely less interesting, it has seen its fair share of home grown meth labs throughout North America. Here are 3 homes that would make Walter White proud.